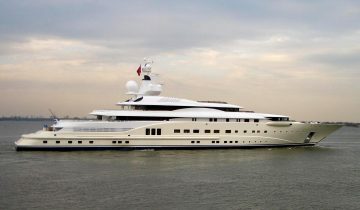 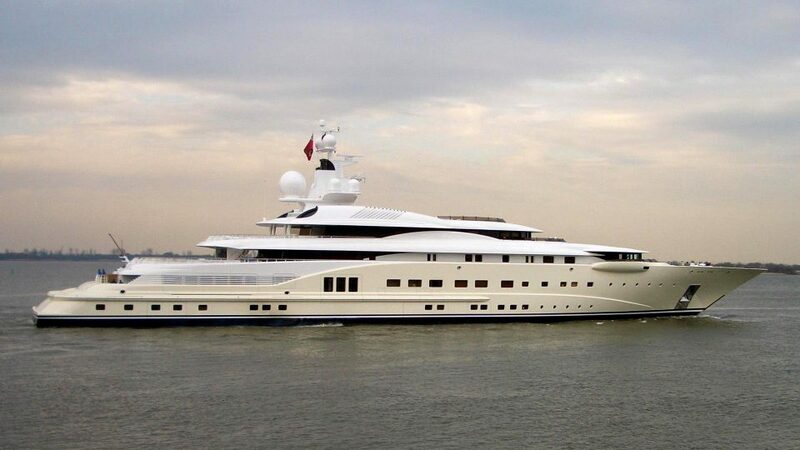 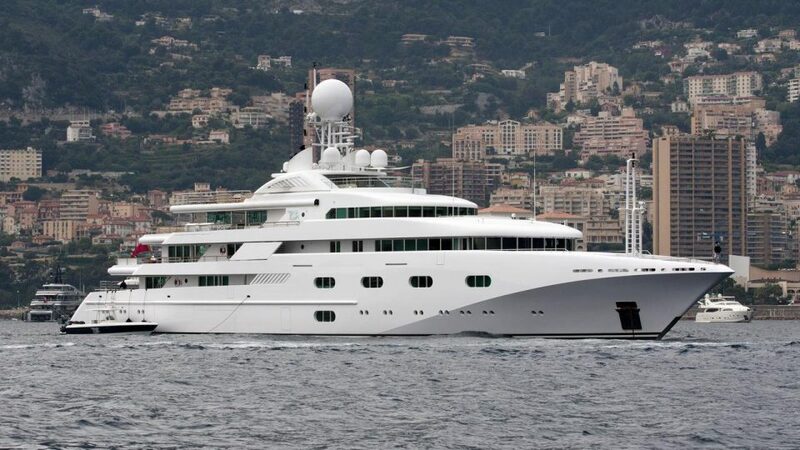 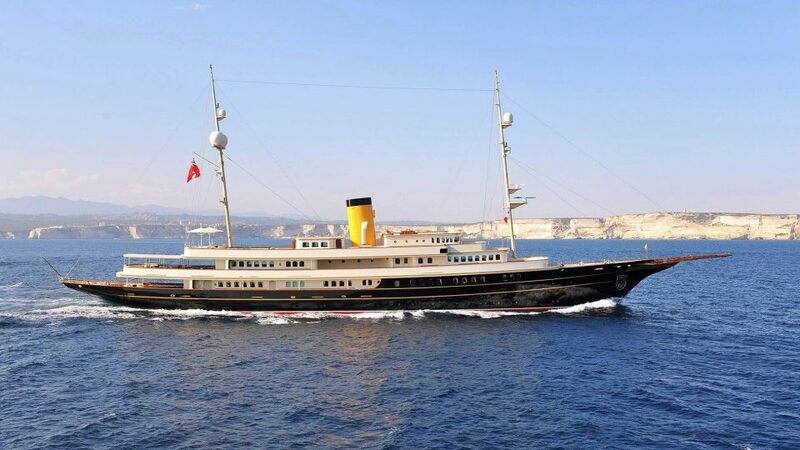 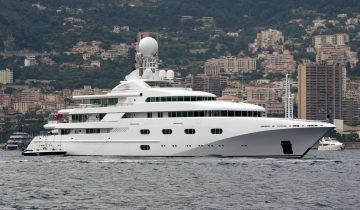 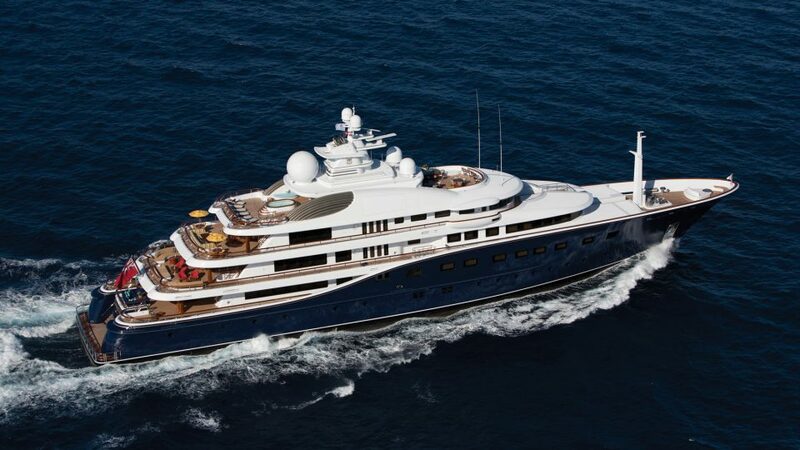 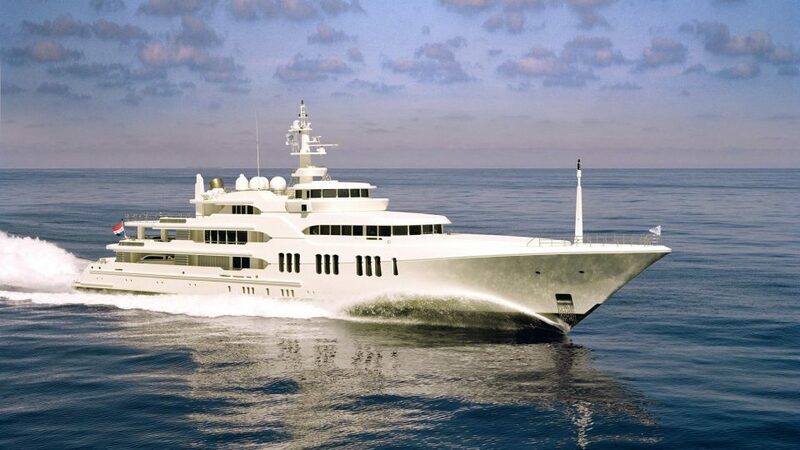 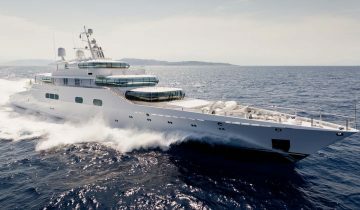 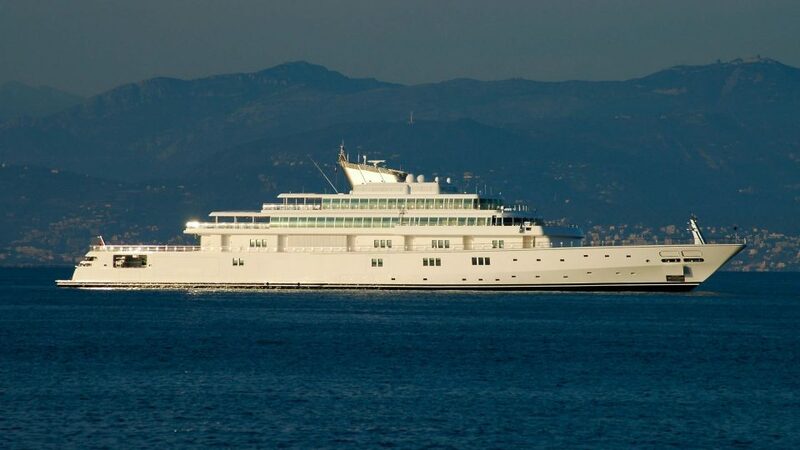 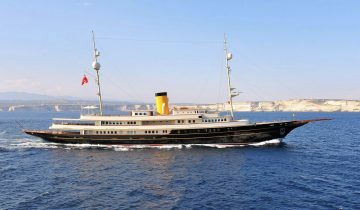 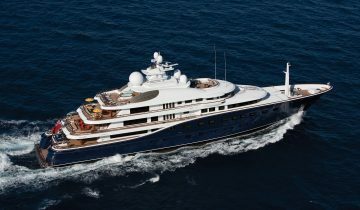 Other renowned sold yachts by Merle Wood & Associates include the 377’ (115m) Lurssen PELORUS, sold 3 times, as well as Feadship’s 282’ (86m) ECSTASEA sold 2 times. 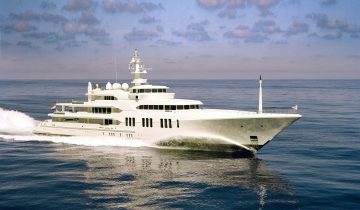 Because of its record number of sold yachts, the well-known luxury yacht brokerage firm is considered by clients and peers alike as one of the leading companies in its field. 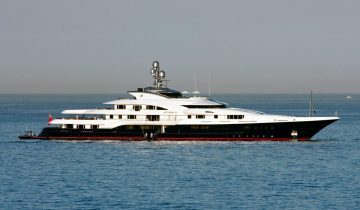 Merle Wood & Associates has transacted hundreds of yachts for sale, totaling over 30 billion dollars in closed sales – more than any other brokerage firm in the world. 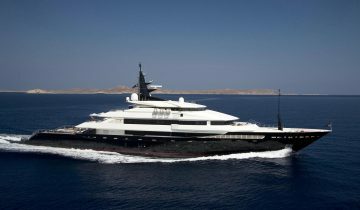 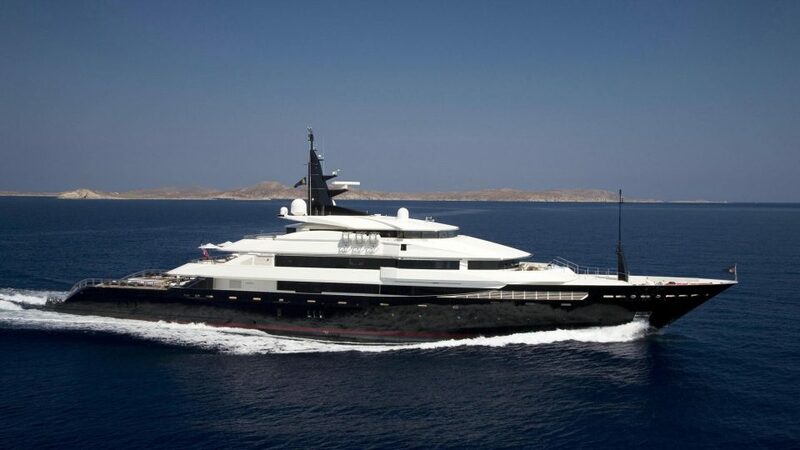 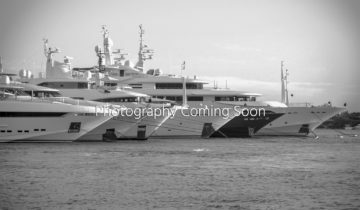 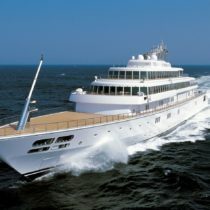 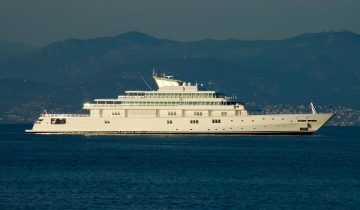 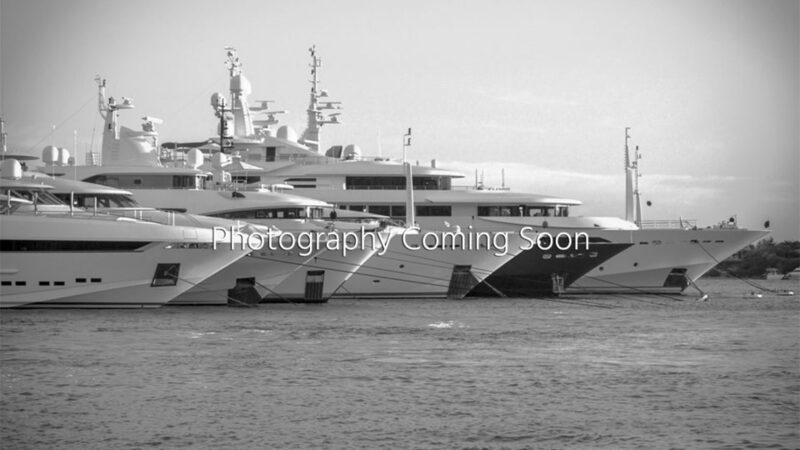 With more than 250 years of combined experience representing both buyers and sellers of yachts of all kinds, the company has sold more Trinity yachts than any other brokerage firm, has the strongest sales record of Oceanfast sold yachts, and has sold more top-Dutch pedigree yachts than any other firm. 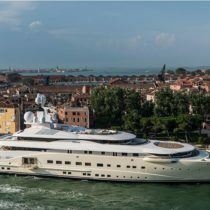 Merle Wood & Associates has also sold more Italian-built megayachts than any other brokerage, proving its dedication to enhancing the yachting lifestyle of its clientele. 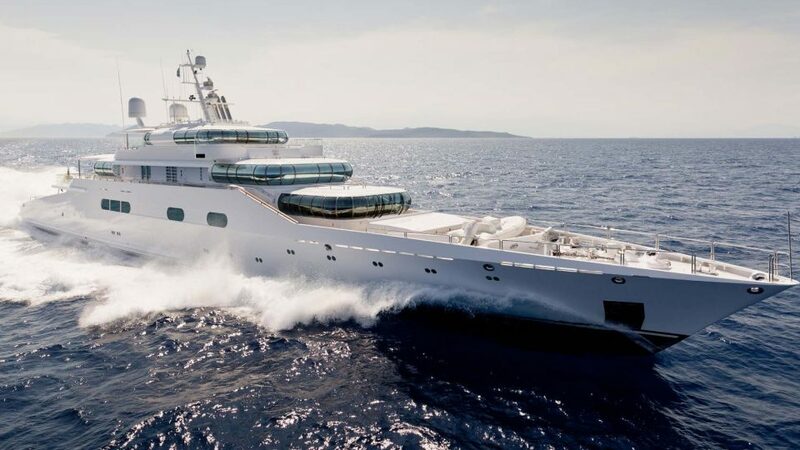 In dealing with yachts for sale, the priority is pairing the ideal yacht that meets all the client’s needs, with ease, discretion, and the knowledge in knowing they will be a repeat client for life.